I love to add color to my layouts and I knew the bright and colorful Better Together collection from Amy Tangerine, would definitely be "better together" with some of my favorite Flair from the A Flair for Buttons shop! 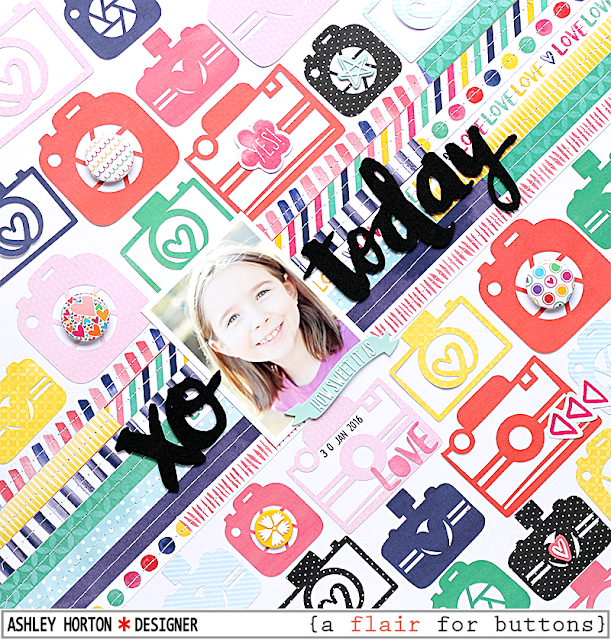 I grabbed a few of the buttons from the With All My Heart Flair set, and they coordinated perfectly with the Better Together collection. I started the layout, by cutting the manufacturer strip from each of the patterned papers I had, from the Better Together collection. I wanted to create a diagonal design on the layout, so I placed the strips diagonally down the center of White cardstock. Then I die cut several camera shapes from the different papers and placed them on the layout, following the diagonal line of the patterned paper strips. 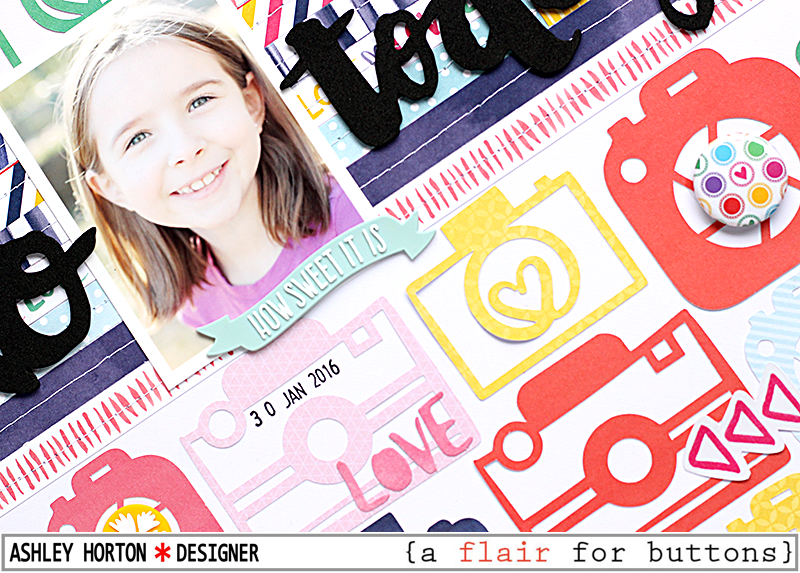 Once the background was finished, I added my photo and title along the diagonal patterned paper strips. Then I started embellishing with the Flair Buttons and a few other embellishments from the Better Together collection. 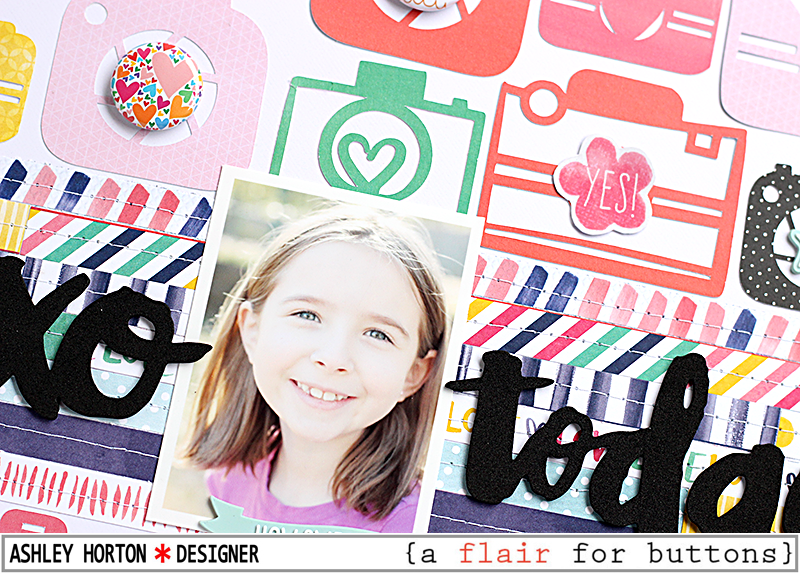 The center of a few of the die cut cameras worked as the perfect spot for the three Flair Buttons I chose from the With All My Heart set. 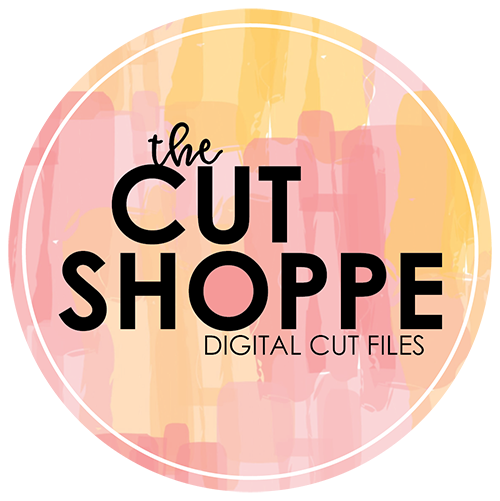 If you're looking to bring some color to your layouts, check out the Flair sets in the Shop, and see what sets match the collections you already have in your stash. Or pick out your Flair Buttons first and then find some collections that you think would coordinate well, with the colors in your new Flair!